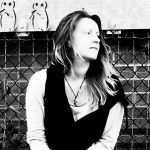 Following our run-through of the recently released collection from songwriter Written By Me, we caught an interview with the artist to find out more about the music and how it all came to be. Here’s the conversation in full. Hey – thanks for your time today! For those who don’t know, how would you describe your sound and your approach to making music? I always felt that my songs were nothing more than Easy Listening, but who am I to judge? It is often a word or a melody, that haunts me like a nursery rhyme, that starts the writing (process) of a song. What do you think inspires the majority of your songs, in terms of the subject matter? I guess just being alive and all the experiences you have, the good ones and the bad ones. Love is always easy to write about, but difficult to actually experience, from that experience I can easily write sadder songs. Do you put a lot of personal truth in your songs or does fiction come into play on occasion? Both, love songs are often embellished, but the sad ones are close to the heart. Do you ever worry about revealing too much or presenting too much emotional honesty? Not really, especially in my older songs you can clearly hear that am in love. I do not want to hide from the person I am, good or bad. The problem is if I’m starting to lie to myself, then I’m becoming a split person, the one that sings and the one that talks. I think if that happens I’m just a hypocrite. Embellishment is fine as long as it is no more a little white lie. Who do you think are some of the most memorable or wonderful songwriters from throughout time, and what is it about their music that connects so well? I’m a big fan of Morrissey, The Beatles & Elliott Smith. Morrissey is a poet, I love the way he makes words sing. The Beatles were the melody masters & Mr. Smith was, the best guitarist I have ever heard. What do you hope people take away from the music? I hope my music sparks a smile, either love from my ballads or a kindred understanding from my sadder songs. The lyrics in my songs are often very clear, but if anyone feels something different – who am I to say otherwise. Is live performance an important part of what you do? No, I have been having stage fright since my twenties. Last performance was with a former band, the members never saw eye to eye. The fighting even lead to me hating my own voice. I now love using session vocalists on my songs, but the most personal ones I sing myself, because it feels right to do so. What are your hopes and plans creatively over the coming months and years? I hope to release my debut album called Intro in the coming weeks. It contains songs I already had written in the last 20 years. A 2nd album is planned for the end of the year which will also contain older songs. In the coming years I hope to write new material. 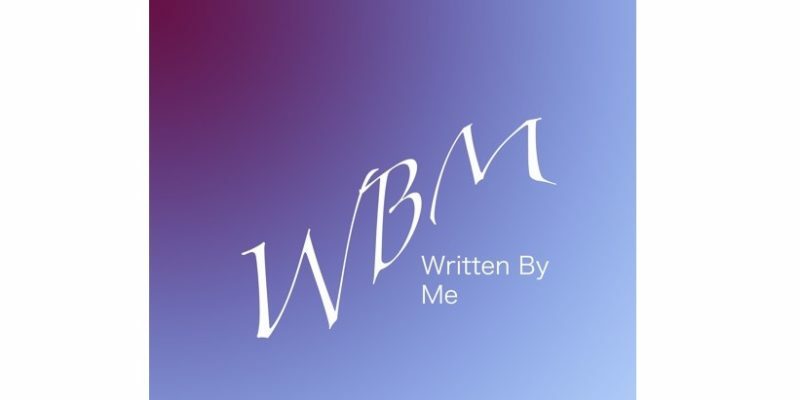 A huge thank you to WBM for the time & insight. Listen to the songs here. Find & follow Written By Me on Twitter.